Notice: The following images were colored and clipped by Cartoon-clipart.co. They are meant strictly for non-profit use. Please include a source link when sharing online. 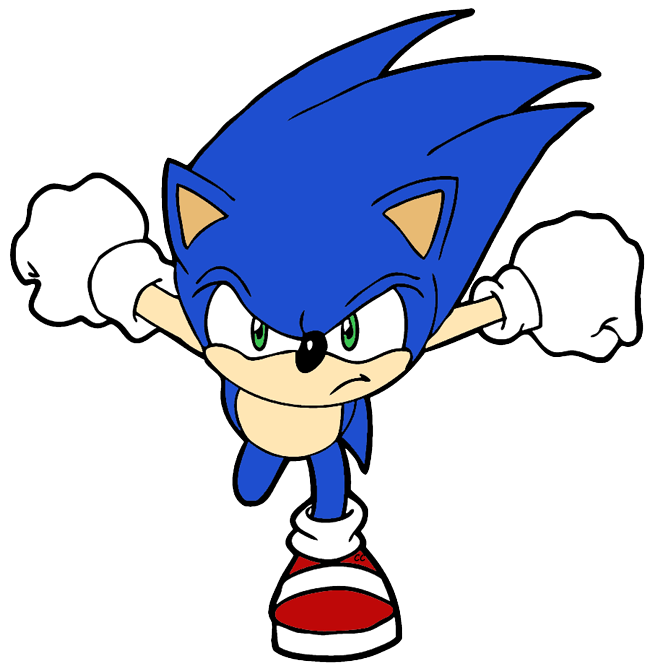 Sonic the Hedgehog © Sega, all rights reserved. Sonic the Hedgehog is a video game franchise starring a blue hedgehog named Sonic, his friends Tails, Amy and Kuckles and his nemesis Dr. Eggman. 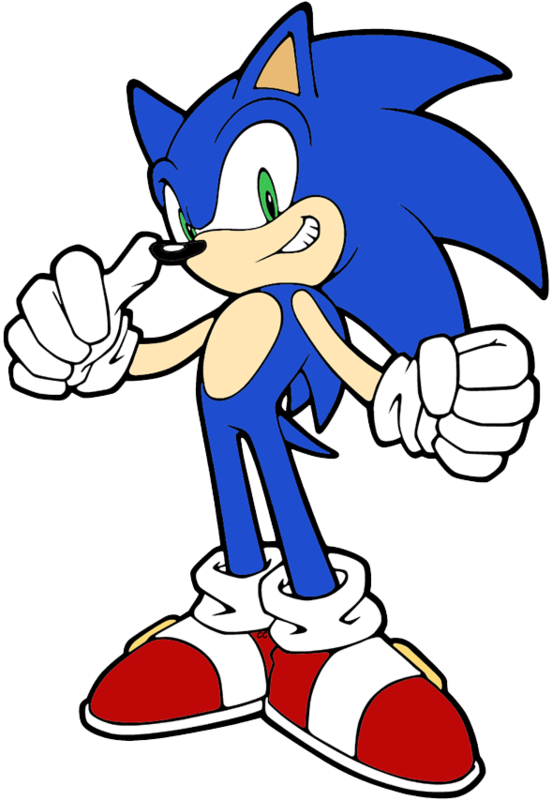 Since 1991, Sonic has also appeared in animated tv shows, most recently Sonic Boom, and comics. This website is not endorsed by or affiliated with Sega.